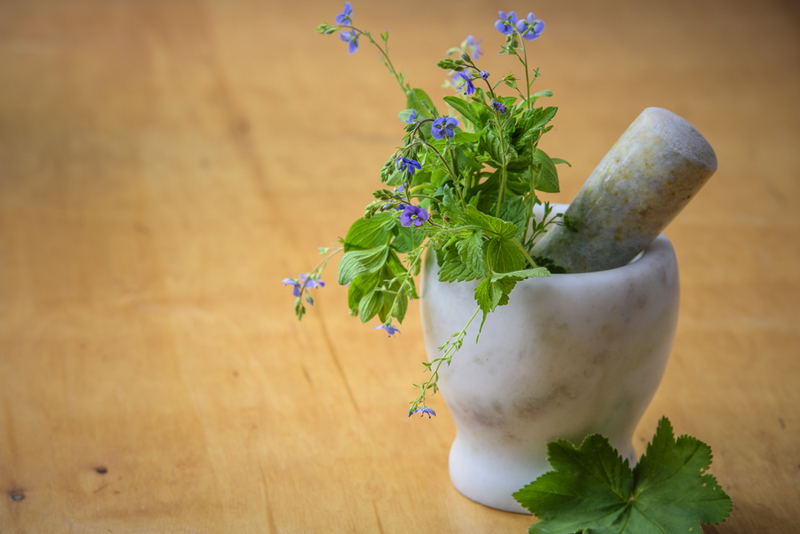 The Benchmark Clinic of Integrative Medicine » How Do Naturopathic Doctors Empower People to Take Charge of Their Health? Among U.S. adults, 90% of Type 2 diabetes, 80% of cardiovascular disease, 70% of stroke, 70% of colon cancer are potentially preventable by modifiable lifestyle changes. Research has shown that for many people, these conditions can be prevented or better managed through dietary and lifestyle changes—treatments that require patients to actively participate in their own care. For more information on naturopathic medicine, see FAQ #2 in this service, available here. The AANP and the INM would like to acknowledge the contributions of Ryan Bradley, ND, MPH, to the content of this FAQ. Some of the content first appeared in an article by Mona Morstein, ND, DHANP, and on the AANP website.